I'm also a Domoticz user, is it possible for you to share the lua script ? You will be more likely to have an answer if you make your request in English! Perhaps both options will be taken into account. PaulMy wrote: ... If I recall correctly that has been mentioned before here on the forum - I think by Steve but not 100% sure. The memory is still good. Hi, Someone gave me a VP2 station(6312EU model 6152FR) in working order :) but without datalogger. Is the BelfryBoy USB clone a good solution ? Also fo CMX on a PI ? Is it possible to update the console firmware with this clone? If yes is it necessary ? i have 1.9 ? Thanks in advance for your advices. Topic: Windrose popup different to gauge. Re: Windrose popup different to gauge. Mine isn't sized correctly ! And i'm not able to find where to change that. 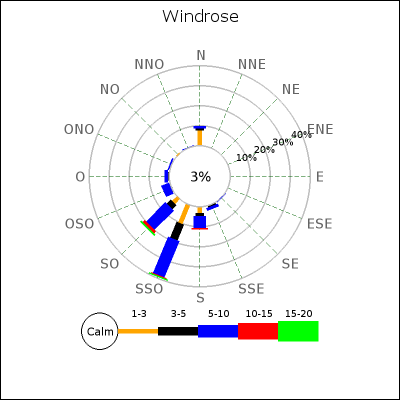 When called directly http://meteo.laurentmey.fr/graph/windrose.png it's ok.